Using: barrier for lawn, railways,etc. 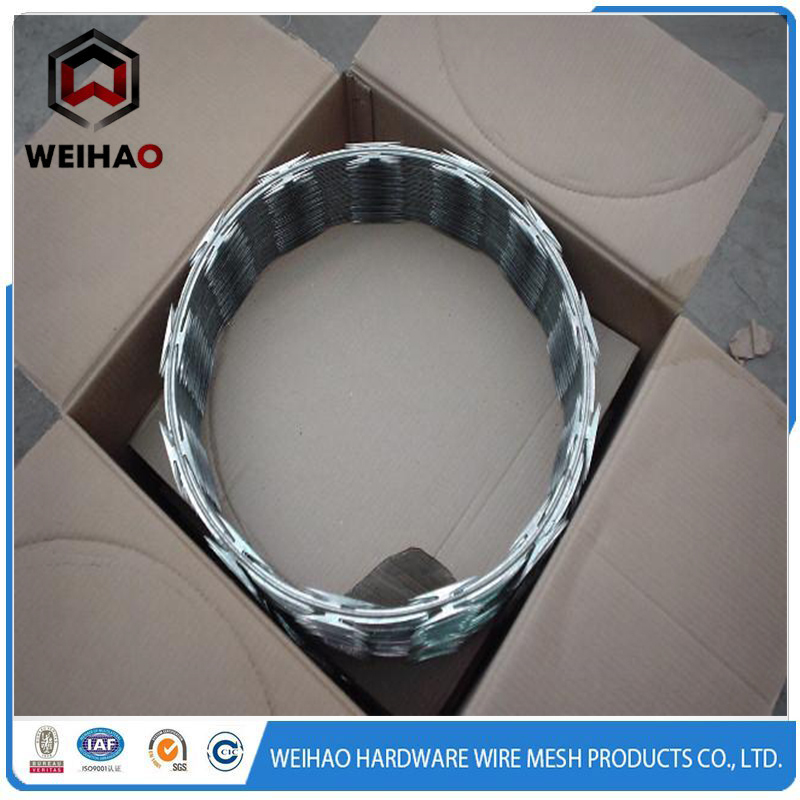 Razor wire is also named concertina coils or Razor Type Barbed Wire. 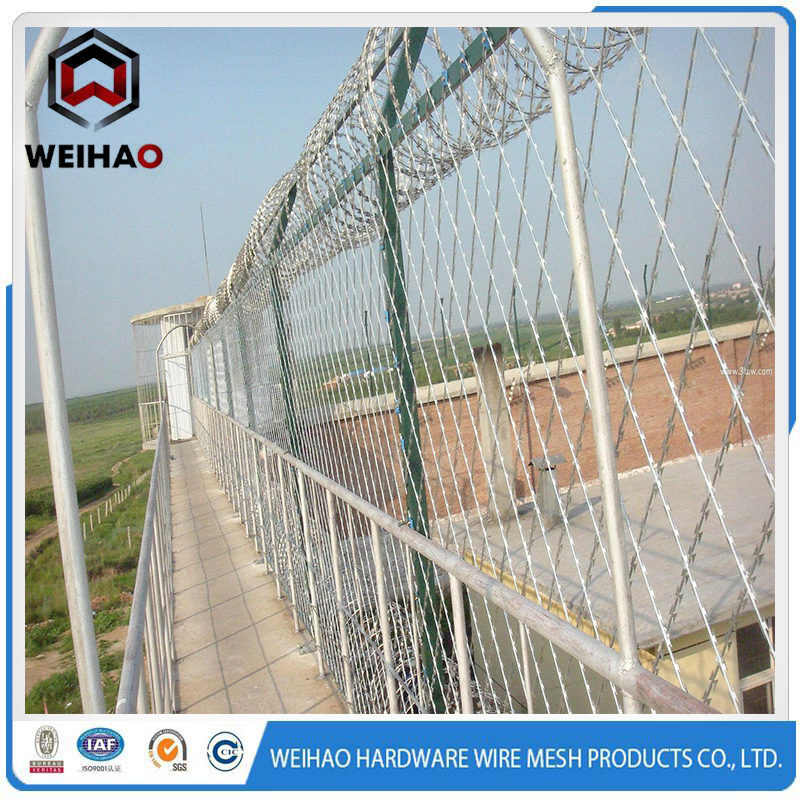 It is a kind of modern security fencing materials. 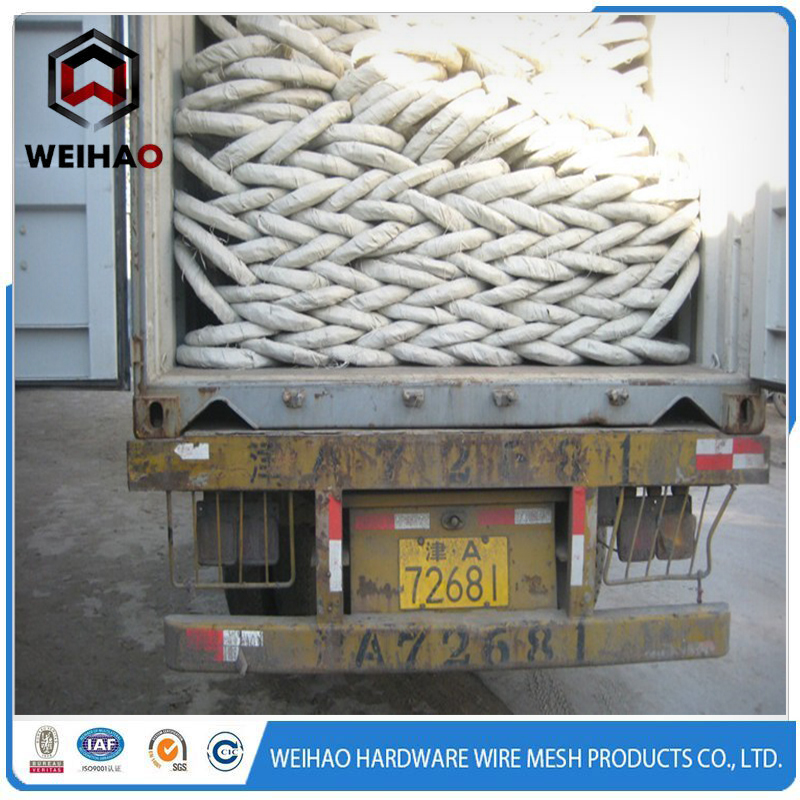 Barbed Wire with High-quality low-carbon steel wire (galvanization, plastic Coating and spraying plastics). ( Tolerance + 1/2" ). 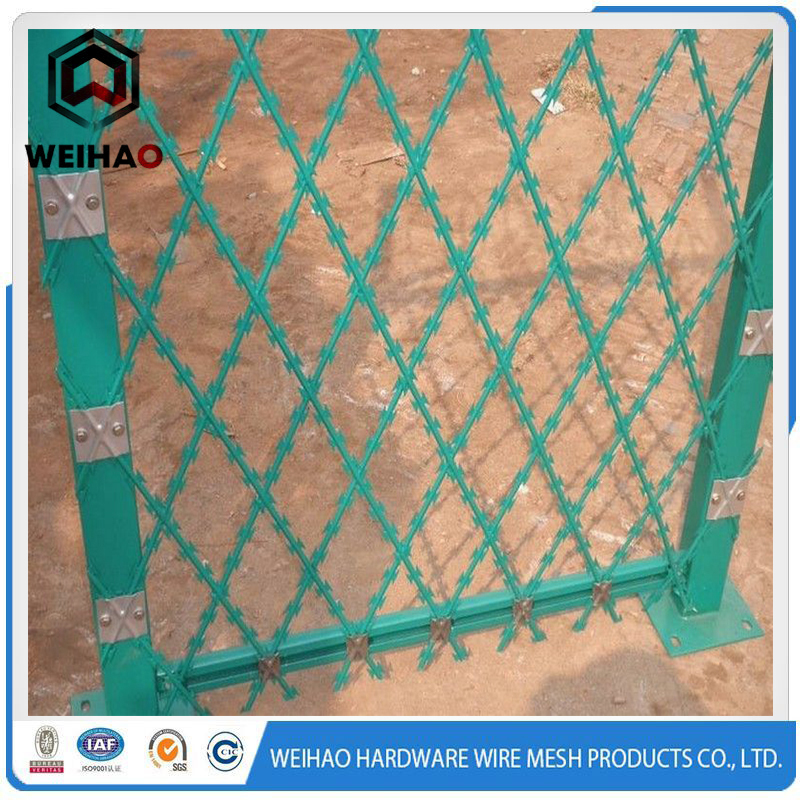 Mainly serves in protecting of grass boundary, railway, highway and also widely used in military, jail and other national security organizations, and industry, agriculture, animal husbandry, dwelling house, also used as Fence for cottage as society fence and other private buildings. Standard materials are either hot dipped galvanized or stainless steel. 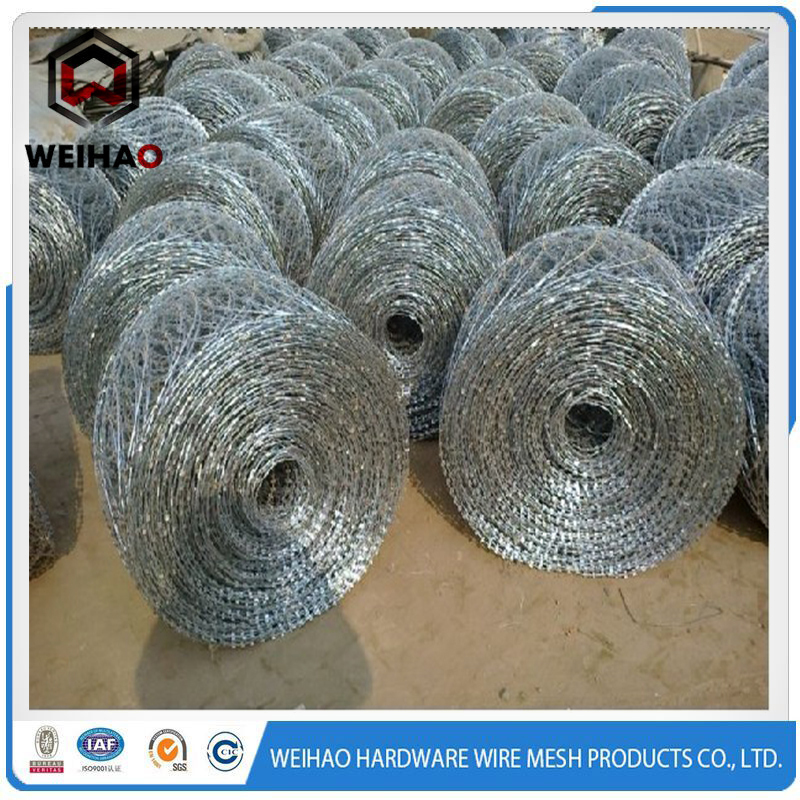 Looking for ideal 2016 New Design Barbed Wire Manufacturer & supplier ? We have a wide selection at great prices to help you get creative. 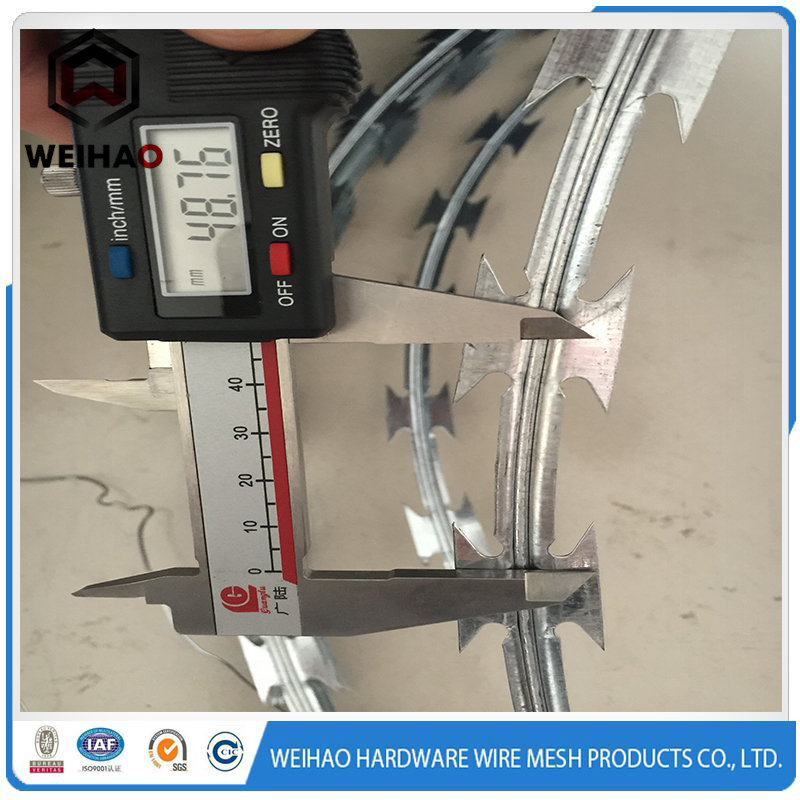 All the Hot Selling Barbed Wire are quality guaranteed. 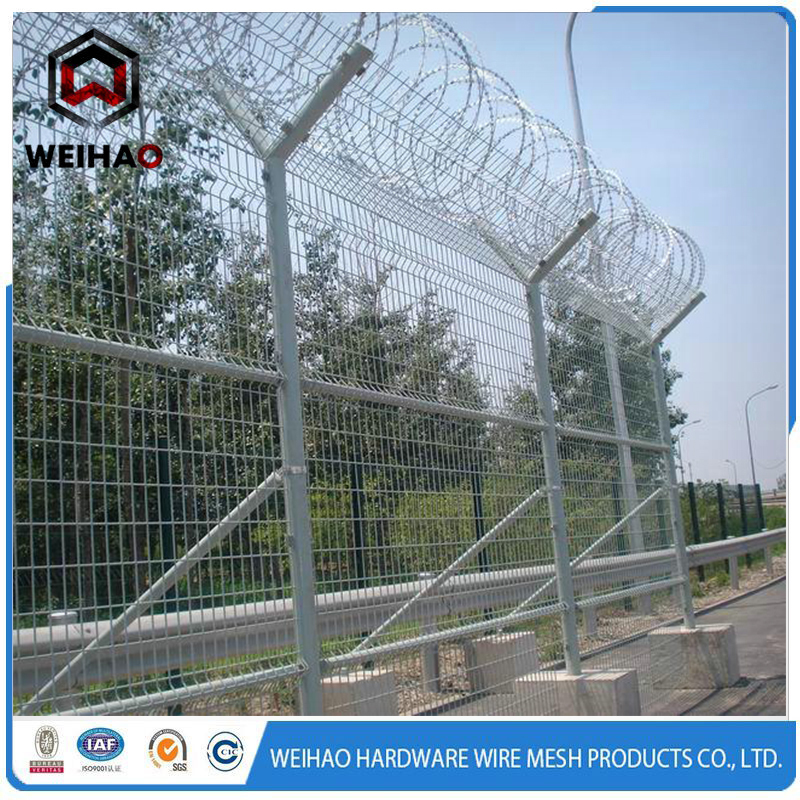 We are China Origin Factory of India Wire Fence. If you have any question, please feel free to contact us.